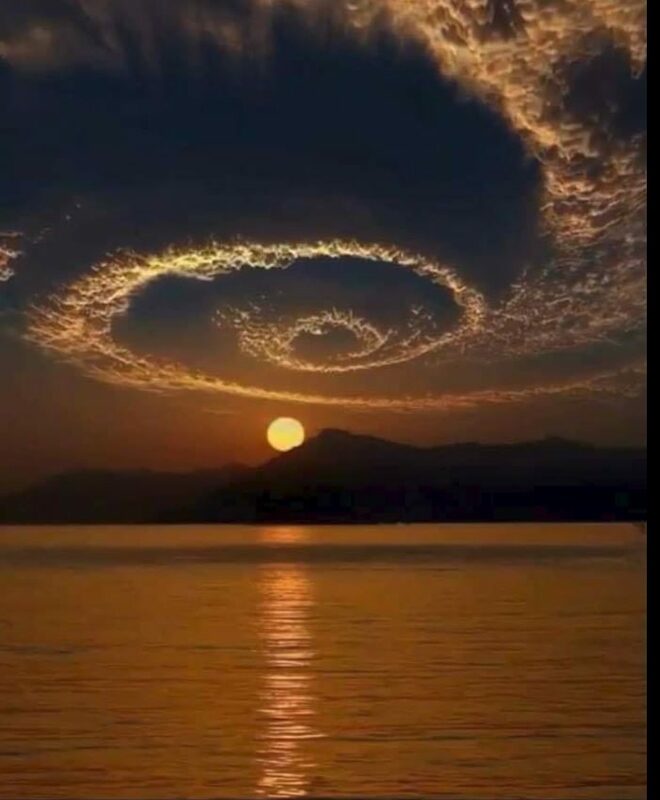 FACT CHECK: Does This Photograph Show a Large Spiral Cloud Forming at Sunset? 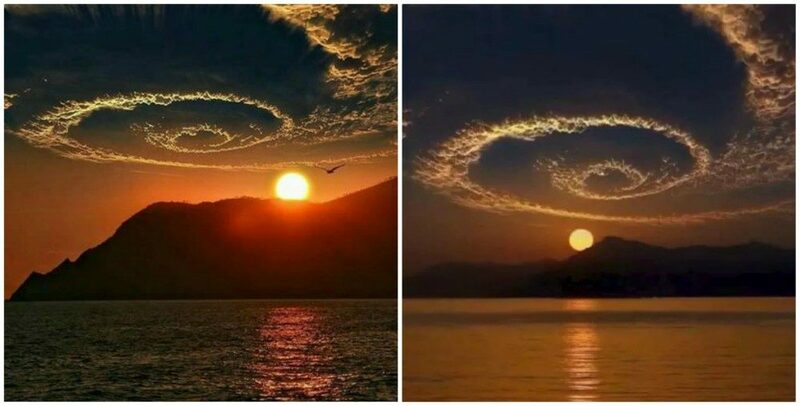 An image of a large spiral cloud forming at sunset was created with the help of digital editing tools. A photograph shows a large spiral cloud forming over water at sunset. The picture was not entirely genuine, though. When Menzil shared this image a few months later on her Instagram page in order to promote the Liberty Hotel, she noted that she was responsible for both the original photograph and the editing. Ilkgul Menzil combines photography with digital editing in order to create some stunning images. While her work may inspire people to hop on a plane and venture off to some far off place, it doesn’t present accurate representations of real-world sights. In May 2016 a similar image of clouds encircling a spire went viral, but that image was computer-generated. 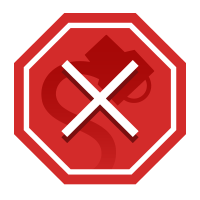 Additionally, a very similar image to the one seen here can be found on the Shutterstock.com stock image site. We’re most familiar with contrails, short for “condensation trails,” or the wispy trails of clouds that form behind high-flying aircraft as a result of warm, moist jet exhaust condensing when it meets the extremely cold upper-atmosphere. “Distrail” is short for a “dissipation trail,” and while they’re similar to contrails, they form through a difference process. Altocumulus clouds often consist of supercooled water droplets—which are water droplets that are still liquid below freezing—but lack a nucleus (like a speck of dust) around which it can freeze into an ice crystal. These supercooled water droplets stay liquid until an impurity is introduced that allows the water to freeze — in this case, the impurity was jet exhaust. The most likely explanation for the photo is that a military jet flew patterns through the altocumulus deck, expelling jet exhaust that gave the supercooled water droplets a nucleus around which to crystallize. Once these droplets froze into ice crystals, they began to precipitate and evaporate, causing a chain reaction much like we see with fallstreak holes. The result is a spectacular sight, with the clouds bisected (or looped, in this case) by a trail of ice crystals precipitating from the deck. Sky watchers were wowed in 2009 when a luminous spiral formed in the Norwegian sky, prompting some viewers to question whether it meant contact with extraterrestrials was imminent. The likely explanation, however, was a Russian ballistic missile test. Christian Science Monitor. 10 September 2009.